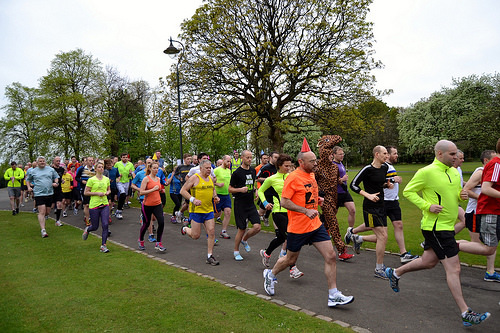 A friendly, fun run for all abilities every Saturday in Glasgow’s beautiful Tollcross Park. Enjoy a fantastic run in the beautiful surroundings of Tollcross Park in Glasgow’s East End. On every Saturday at 9.30am. All abilities welcome no matter what your pace! A fantastic event in the splendour of Tollcross Park. This weekly event is one of the Commonwealth Games Legacy events!